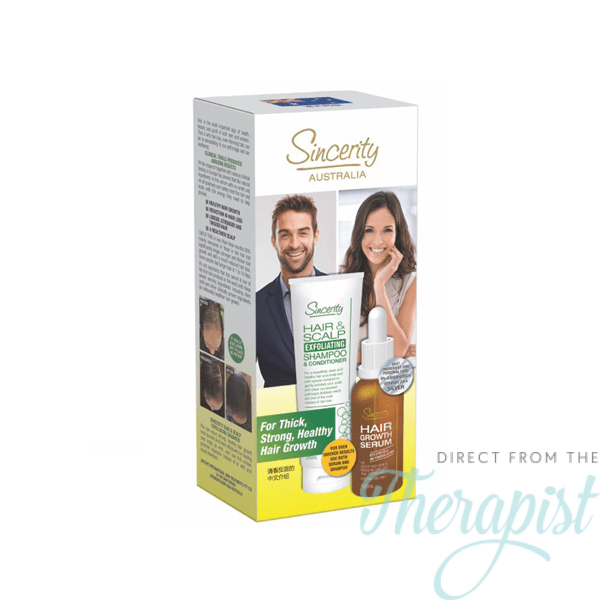 Sincerity Hair & Scalp Exfoliating Shampoo is excellent for those suffering hair loss in small amounts or larger amounts. The reason being, for a good head of long, strong, healthy hair, every hair should grow comfortably and easily through its hair pathway (follicle) until it exits the skin. The pathway, however, can become blocked and damaged. 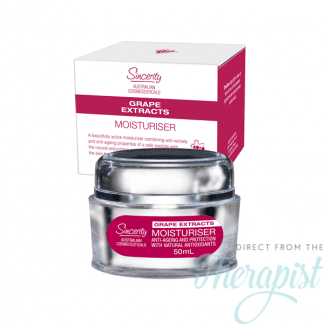 This can occur through excessive bleaching, chemical perms, relaxers and straighteners, leave-in hair creams, overexposure to the sun and excess oil and sebum. This blockage can cause further damage to the hair and prevent any chance for the hair to survive and grow. The hair is simply not strong enough to push through. This is one of the main causes of hair loss and hair thinning. 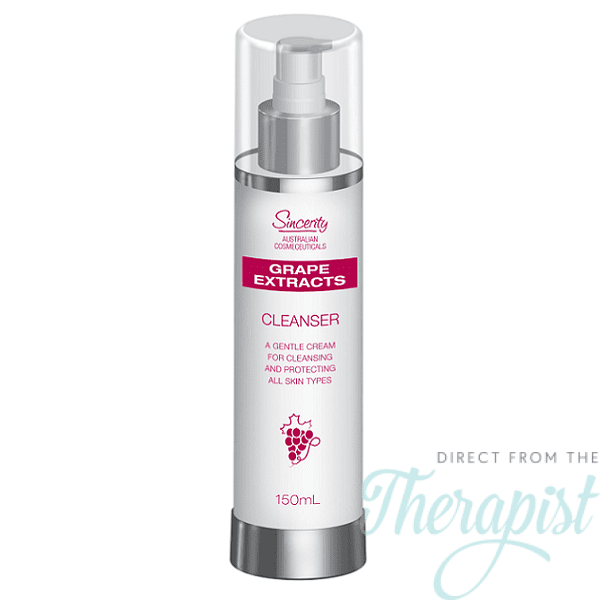 Sincerity Hair & Scalp Exfoliating Shampoo unique shampoo and conditioner contain special active contents and granules which will effectively exfoliate and clean away blockages, unwanted particles and sebum from the hair pathways. 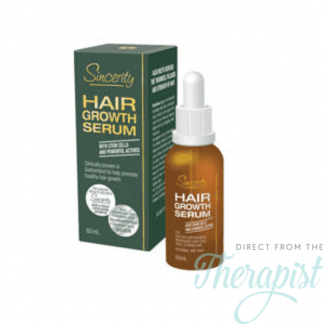 This provides a clear passage for natural and easy, unrestricted hair growth. Shake before use. 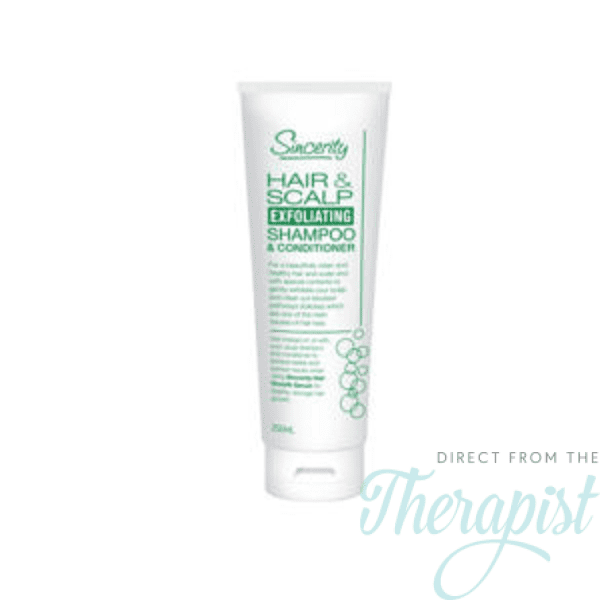 Shampoo hair while massaging into the entire scalp at least twice or even three times weekly instead of, or with, your regular shampoo and conditioner. Rinse well. Your hair and scalp will be beautifully clean and healthy. Hair is the most important attribute of health, beauty and youth in both men and women. That is why hair loss, even hair thinning, can be so devastating to our self image and consequently to our well being. Hair loss affects 40% of men by the age of 33 and a huge 75% of women by age 60. If these issues are concerns in your life that you don’t want then at last something can be done. SOME CAUSES OF WEAK HAIR GROWTH, FALLING AND THINNING HAIR AND BALDNESS IN BOTH MEN AND WOMEN. When the normal hair cycle fails to renew in both men and women it is often due to hormonal changes. Many women experience hair loss, when going through Perimenopause and Menopause. The result is less and less hair. Also existing hair becomes thinner and more fragile frequently leading to baldness. Excess artificial heat, chemical perms, straighteners and leave-on creams can damage the structure of your hair resulting in hair falling out and the rest looking brittle, damaged and lifeless. Prolonged exposure to the sun, air pollution, smoking and chemo-therapy can also have a devastating effect on hair growth.